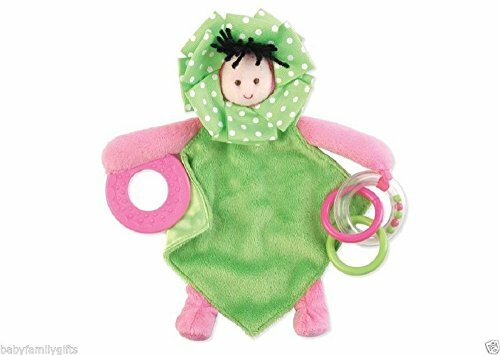 Reversible plush and satin binkies feature a teether and ring toy to entertain baby. 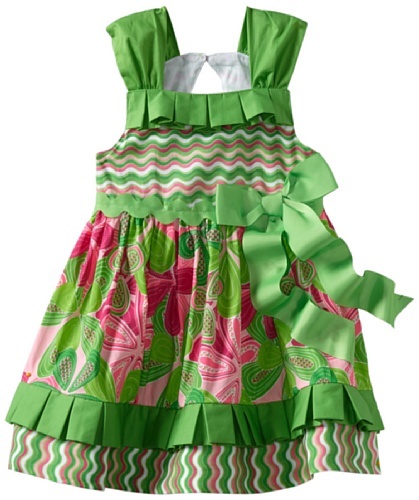 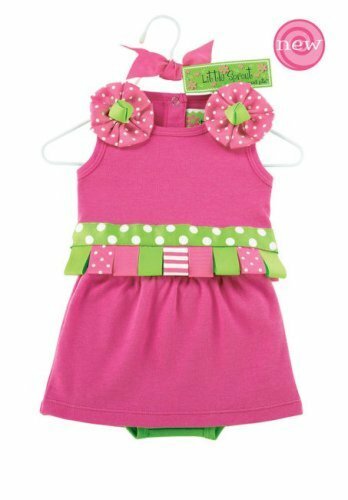 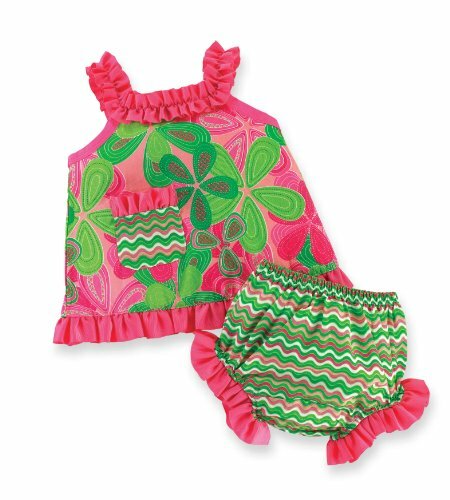 Such adorable playware - your little sprout will look so cute in this sweet green and hot pink shorts outfit. 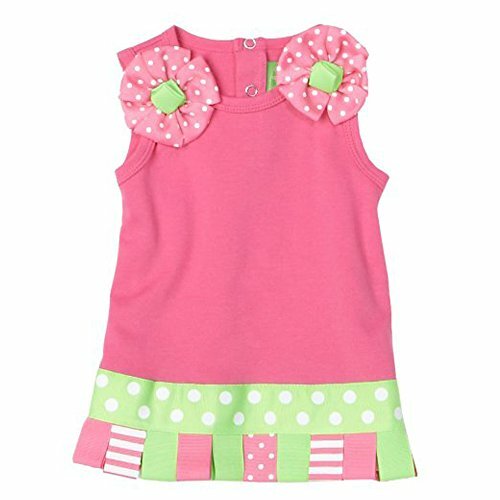 Adorned with giant fabric flowers and with polka-dotted ribbon accents, this outfit is perfect for summer. 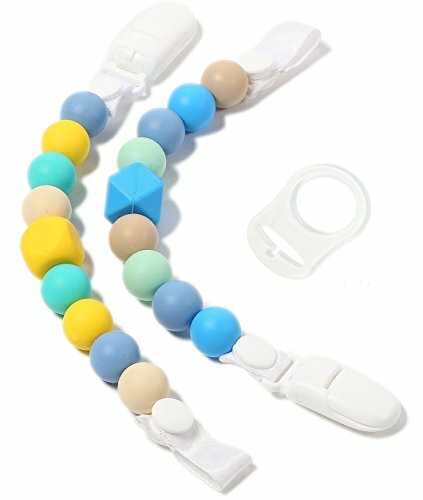 Includes 1 baby rattle. 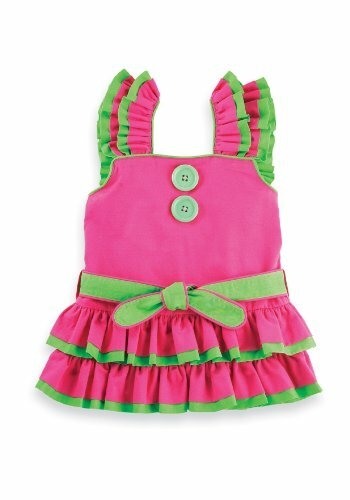 Mud Pie is a leading manufacturer of innovative gifts. 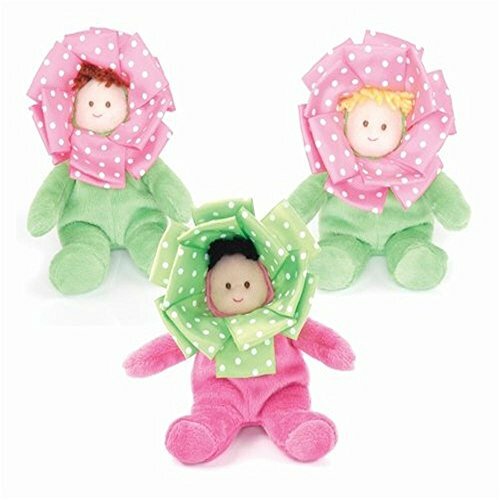 The Little Sprouts Flower Rattle has a soft, plush body and her face is surrounded by a bright and cheery cross-grain ribbon. 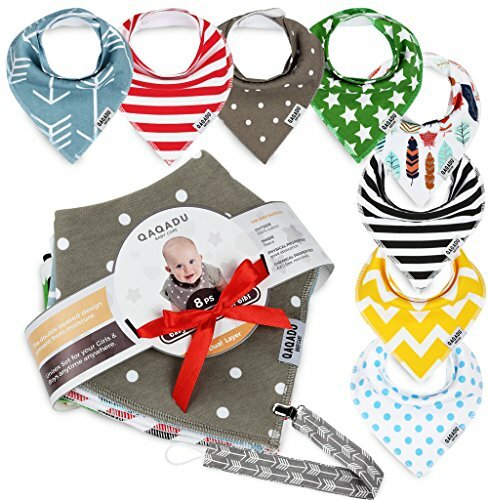 Assorted hair colors.